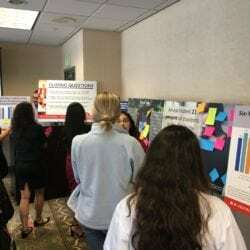 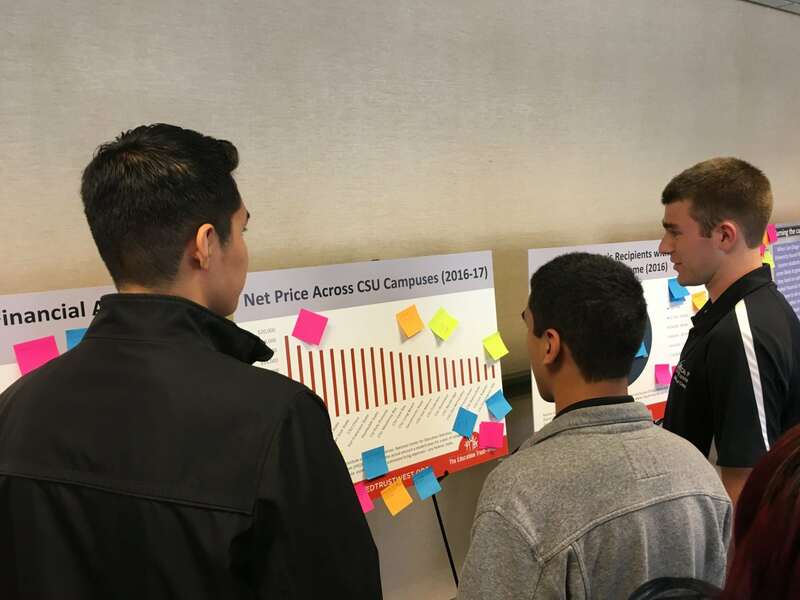 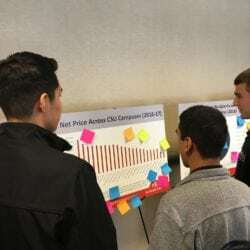 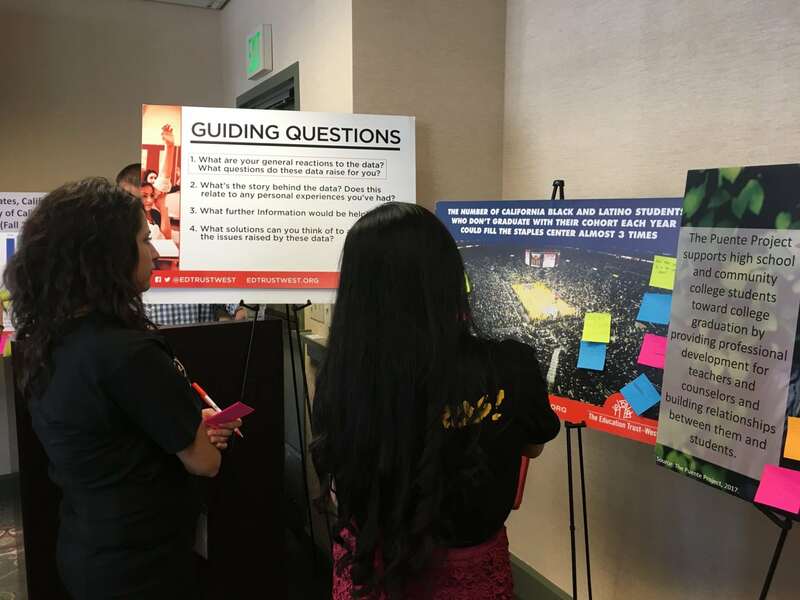 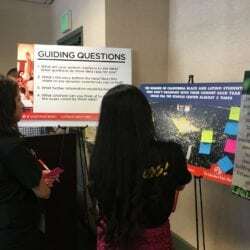 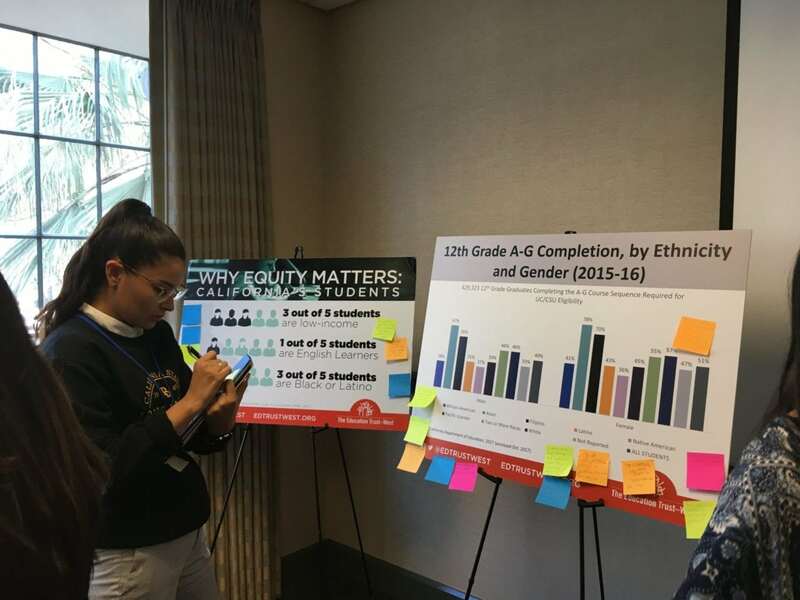 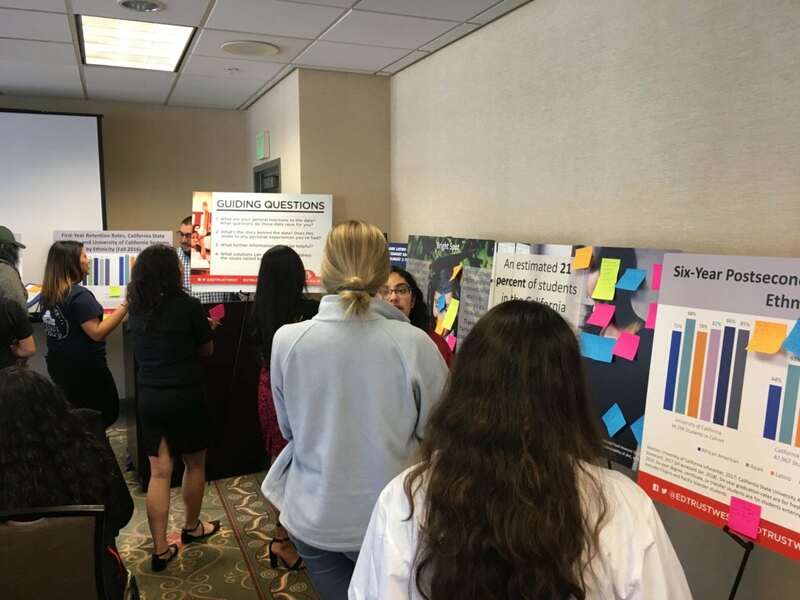 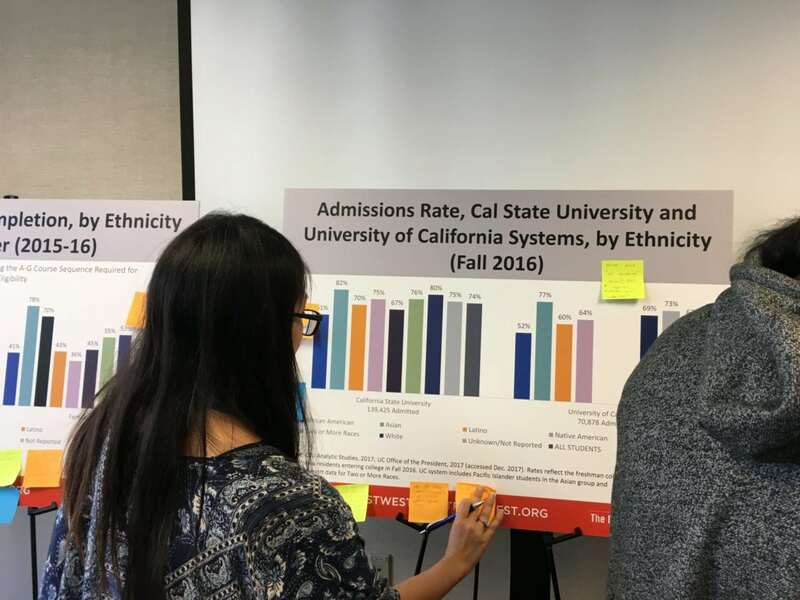 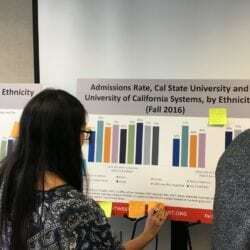 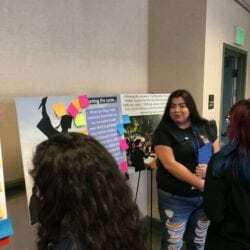 Our latest Data Equity Walk took place at the 2018 California Higher Education Student Summit, an annual conference hosted by the Cal State Student Association. 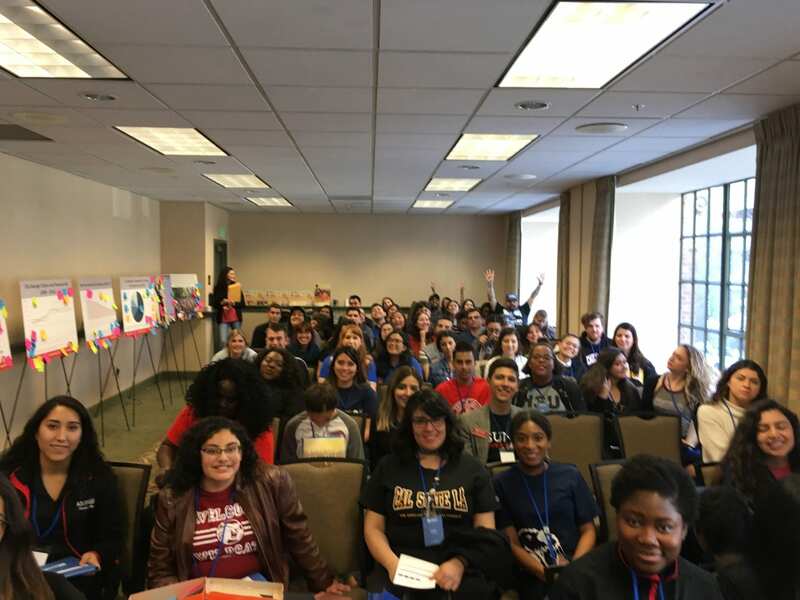 The yearly convening empowers students to become change agents in advocating for an accessible, affordable, and quality system of public higher education for all Californians. 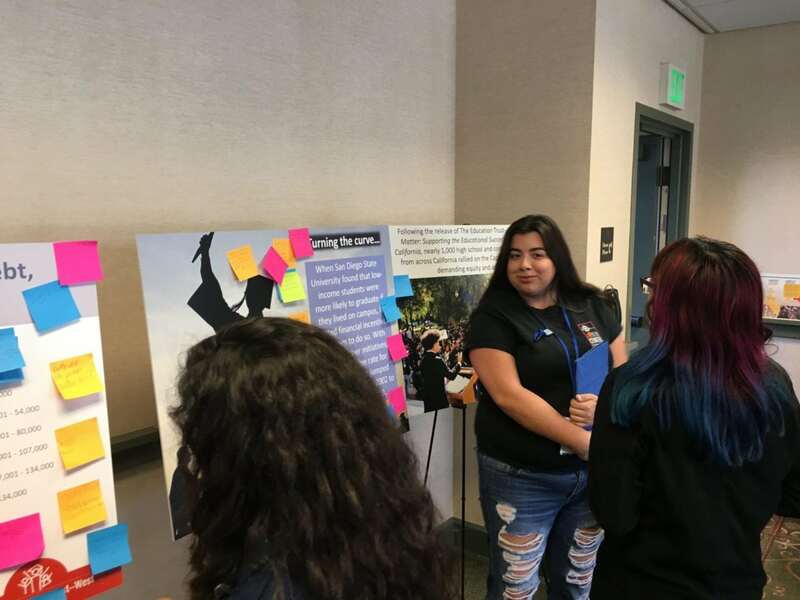 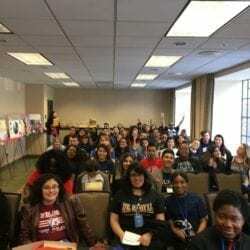 We engaged with over 50 student leader participants from over 10 California State University campuses around achievement and opportunity gaps in higher education.